Outdoor fireplaces and firepits are wonderful options to add to outdoor living scenarios. When designing an outdoor space, these products provide the ambiance to help perfect the feel of the outdoor space. 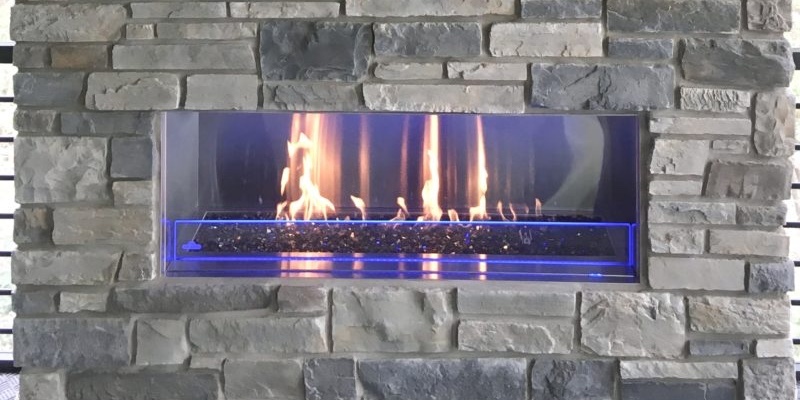 Outdoor fireplaces can be either wood or gas burning. These units are great additions to any outdoor space. 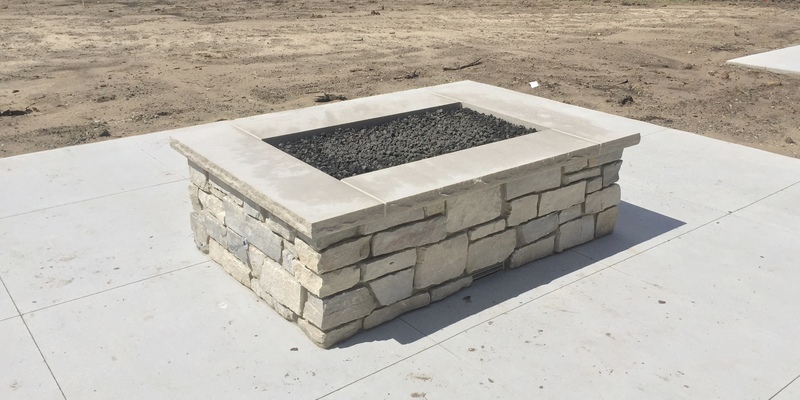 Gas firepits can be prefabricated or have a burner built into a custom structure. These units are low-maintenance options that create a unique look.